The Pillar Hotel London is a boutique hotel and event venue occupying 2 discreet acres in the heart of North West London. 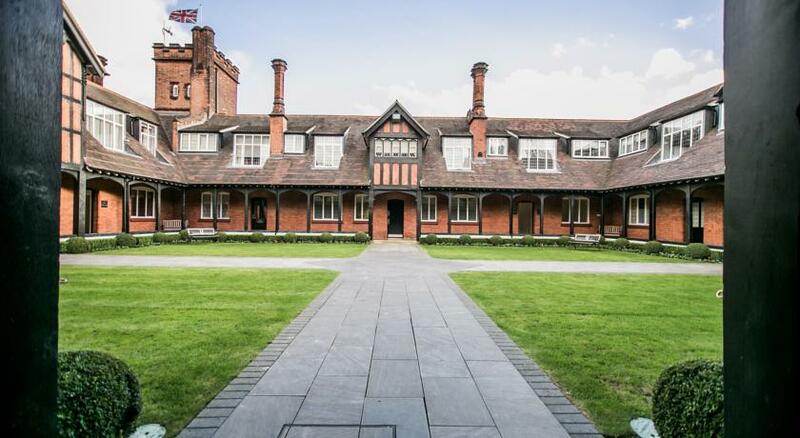 The English Heritage Grade II-listed building dates back to 1893 and is wrapped around a beautiful, grassy Quadrangle, modelled after the celebrated 15th century almshouses of Ewelme, Oxfordshire. A revitalizing upgrade has elegantly escorted it into the 21st century, successfully merging the history and charm of an old-fashioned, traditional Victorian estate with the contemporary design and style the modern traveller expects. The result: a uniquely luxurious Hendon / Golders Green hotel, one of the finest hotels in London. 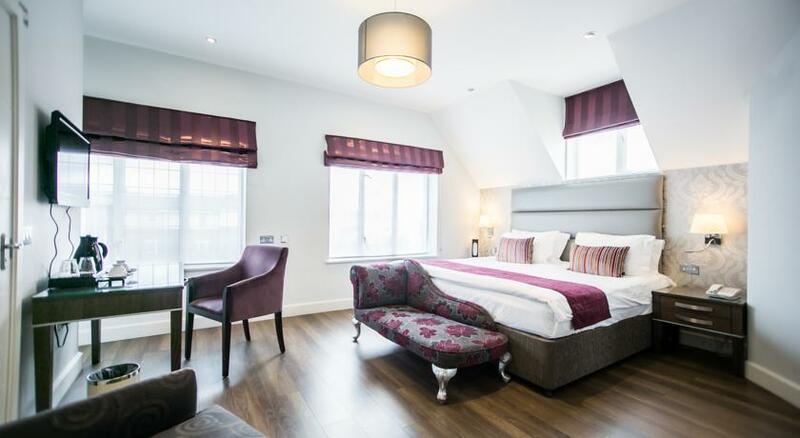 The Pillar Hotel London has 16 well-appointed guest rooms and executive suites, each with its various period features and many overlooking the garden Quadrangle at the heart of the hotel, creating a visually striking and yet tranquil guest experience. 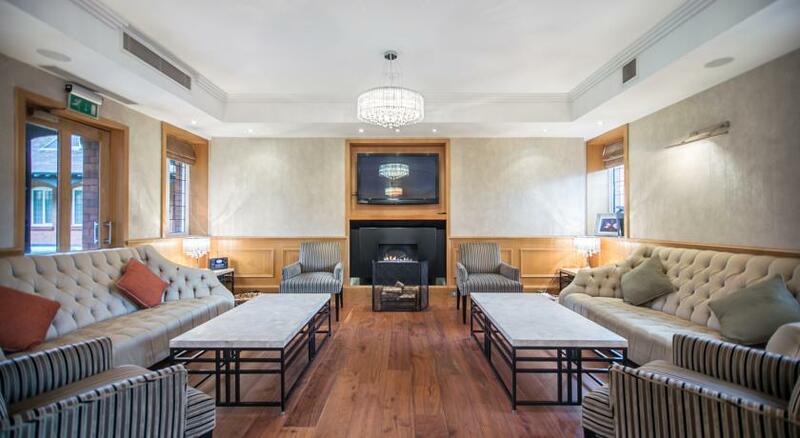 The Pillar Hotel London features an intimate lounge, an upper and lower gatehouse lodge, and several of the most impressive, preeminent function rooms, providing perfect event venues or London wedding venues. The Pillar Hotel London is ideally situated in Hendon, immediately adjacent to Golders Green (in North West London), Brent Cross and Wembley. The hotel is only a few minutes’ walk from the London Underground train network and is within easy reach of Central London by car (from 15 minutes) or the main bus route upon which it sits. The Pillar is one of the finest hotels near Brent Cross shopping centre. 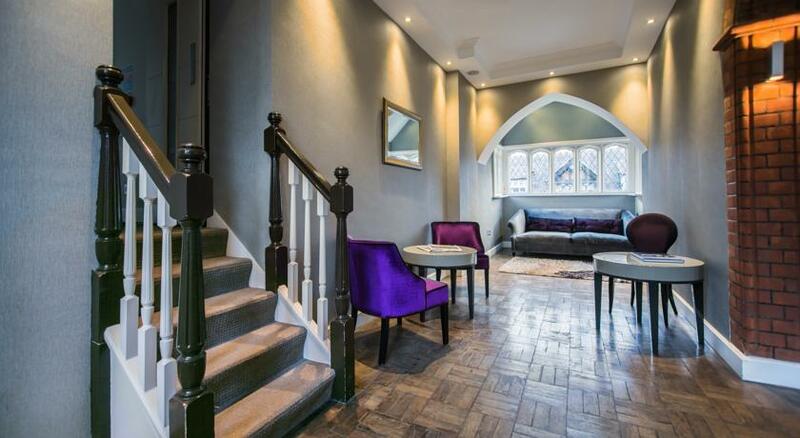 Its location presents the perfect, calm alternative to the hustle and bustle of the city as well as a unique combination: the feel of a country estate while offering tourists and business travelers quick and easy access to Central London. All food (breakfast and Shabbat meals) is under Kedassia or similar kashruth. The hotel do not offer evening meals as there are many kosher restaurants in the area, all within walking vicinity. However, the hotel can assist the guests with Shabbat meals (£40 per person per meal). Breakfast is being served in the Lobby room – this is also the place where guests can also relax in the afternoon. The Shabbat meals are usually served in the Oak room as they cannot be served in the same place. The hotel will provide the guest with all cutlery, crockery and hot plate. All products are chalav Israel and strictly kosher. The meat catering department does have a teuda from the federation of synagogues – glatt mehadrin KF. The Pillar Hotel London is a boutique hotel and event venue occupying 2 discreet acres in the heart of North West London. 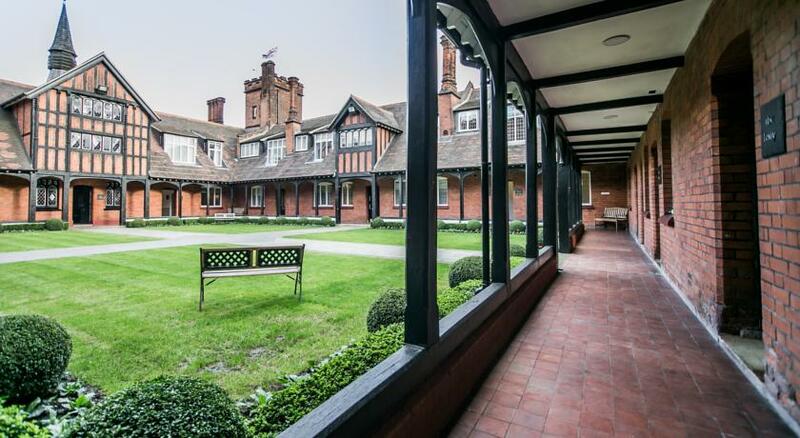 The English Heritage Grade II-listed building dates back to 1893 and is wrapped around a beautiful, grassy Quadrangle, modelled after the celebrated 15th century almshouses of Ewelme, Oxfordshire. A revitalizing upgrade has elegantly escorted it into the 21st century, successfully merging the history and charm of an old-fashioned, traditional Victorian estate with the contemporary design and style the modern traveller expects. The result: a uniquely luxurious Hendon/Golders Green hotel, one of the finest hotels in London. The Pillar Hotel London is ideally situated in Hendon, immediately adjacent to Golders Green (in North West London), Brent Cross and Wembley. The hotel is only a few minutes walk from the London Underground train network and is within easy reach of Central London by car (from 15 minutes) or the main bus route upon which it sits. The Pillar is one of the finest hotels near Brent Cross shopping centre. Its location presents the perfect, calm alternative to the hustle and bustle of the city as well as a unique combination: the feel of a country estate while offering tourists and business travelers quick and easy access to Central London. The hotel does not cook on his premises and all food is bought in trusted local supplier. Breakfast is cold (continental). The Pillar London is a Hendon/Golders Green Hotel, and therefore the obvious choice for anybody visiting those communities for business or pleasure. The Pillar London serves multi-functional event purposes from conference facilities and function rooms to a London wedding venue. 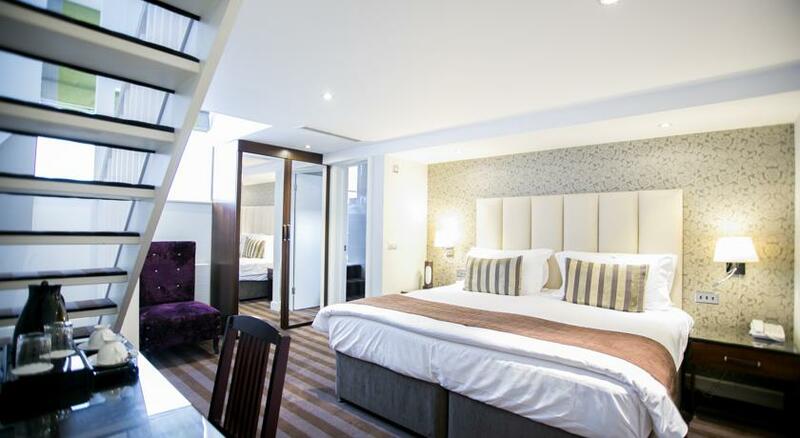 The accommodations at the Pillar Hotel London are located either in The Main House or in The Lodges. 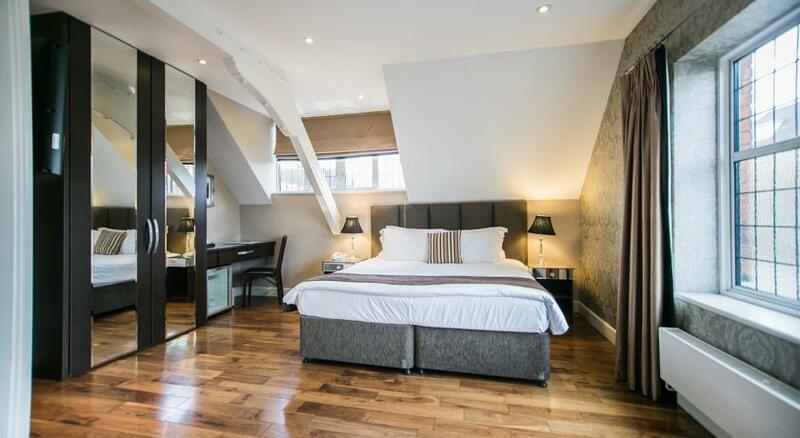 These hotel rooms add new and exciting options for those seeking luxurious London hotel rooms. The combination of luxury amenities and the modern workspace makes the Pillar Hotel London stand out amongst London Business Hotels. 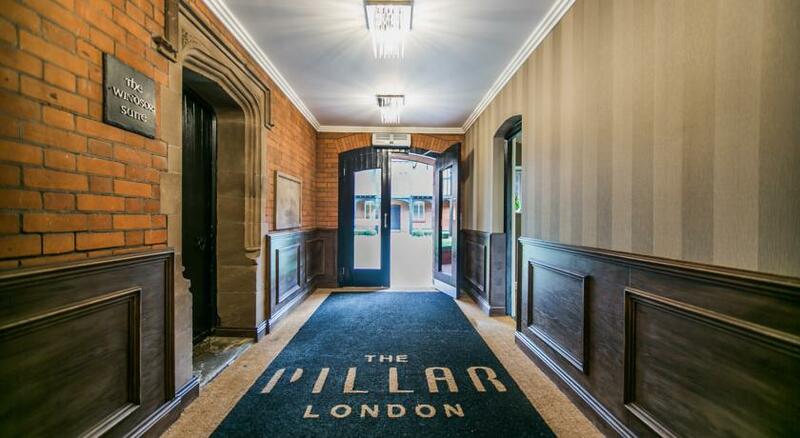 The Pillar London is a Hendon Golders Green Hotel, and therefore the obvious choice for anybody visiting those communities for business or pleasure. Presented below is a selection of local kosher establishments and organisations that may be of interest (concentrating on the Hendon high street which begins 2 minutes׳ walk up Brent Street turning left out of The Pillar Hotel). There are also ample opportunities to indulge in some kosher cuisine and culture in the neighbouring Golders Green (10 minutes walk, making a right out of The Pillar Hotel London). The Pillar is also one of the closest hotels to Brent Cross shopping center. White Fish: 10-12 Bell Lane (turn left to go up Brent Street, and turn right at the third turn near Brent Street / Bell Lane). Kaifeng (Chinese): 51 Church Road (turn left to go up Brent Street, and left again at the second traffic light). Brent Street (adjacent to the hotel, just turn right at the exit from the hotel). 34 Shirehall Park (right at the exit from the hotel, then turn right first and left immediately). The Crest (left at the exit from the hotel, then right on the second turn at Brent Street. NW London Communal Mikvah: 40 Golders Green Crescent (Route 42), Golders Green. (Setting appointments for Shabbat and Yom Tov). NW London Communal Mikvah (open only on Shabbat and Yom Tov): 10a Shirehall Lane, Hendon. Visitors will be able to admire in London the most emblematic and most popular tourist attractions in the world. Join the crowds for some retail therapy at the sprawling Camden Market, a 25 minutes Tube ride from Golders Green station. You can browse a bewildering array of stalls for vintage fashions, an original piece of art, homewares or trinkets. Grab a bite to eat at one of the many international food stands, then wander along Regent׳s Canal before stopping for a drink at a Camden Lock bar. In this area lives many Jewish families. You will have no problem finding lots of restaurants, coffee shop and supermarket that sales kosher food. Heathrow International Airport: approx. 45 minutes by taxi / 15-20 minutes via the Heathrow Express train to Paddington Station. Luton Airport: approx. 45 minutes by taxi / 35 minutes by train: First Capital Connect to Hendon Rail Station. Stansted: 60 minutes by taxi / direct buses to Golders Green Station / 50 minutes via Stansted Express train to Liverpool Street Station. Gatwick: approx. 1 hour 20 minutes by taxi / 1 hour 10 minutes via train (First Capital Connect to Hendon Rail Station)/30 minutes via the Gatwick Express train to Victoria Station. London City: approx. 45 minutes by taxi/1 hour via London Underground-Docklands Light Railway (DLR). Closest Rail is Hendon railway station, Station Road, Hendon, NW4 4PT. Trains to and from Luton. 1. Follow the A406 towards Hendon / Golders Green. 2. Turn left at the junction with Brent Street and Golders Green Road. 3. You are now on Brent Street. 4. After the first set of traffic lights, The Pillar Hotel London is on your left hand side. 1. On Finchley Road, head towards Golders Green Station. 2. Turn left onto Golders Green Road. 3. Continue straight and cross the North Circular into Hendon. 4. You are now on Brent Street. 5. After the first set of traffic lights, The Pillar Hotel London is on your left hand side. 1. From M1 leave motorway at Junction 2, onto the A1. 2. From A1, make the first right-hand turn possible, onto Parson Street. 3. At junction with Church Road/Finchley Lane, drive straight ahead on to Brent Street. 4. At junction with Queen’s Road, drive straight across the mini-roundabout. 5. The Pillar Hotel London is on your right.